A Book series of acquire basic rules of grammar step by step. 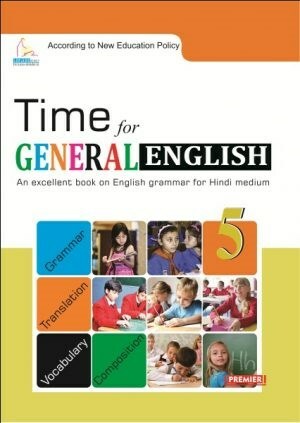 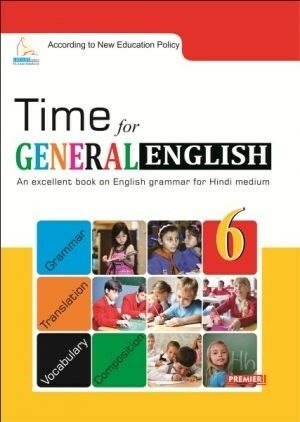 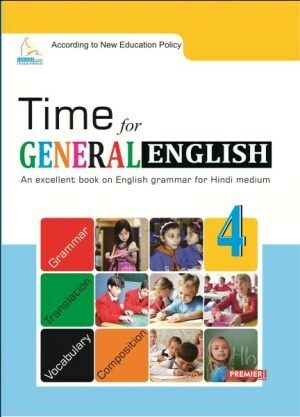 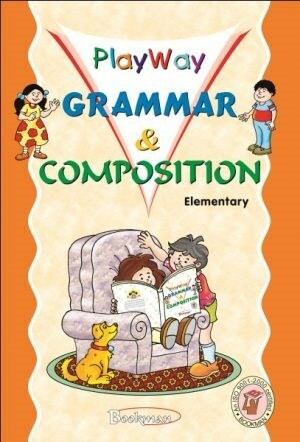 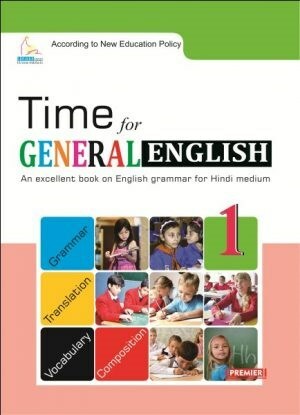 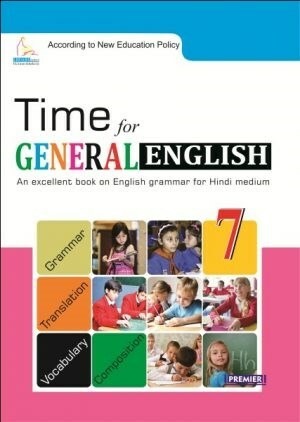 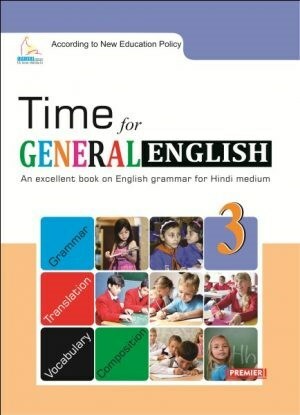 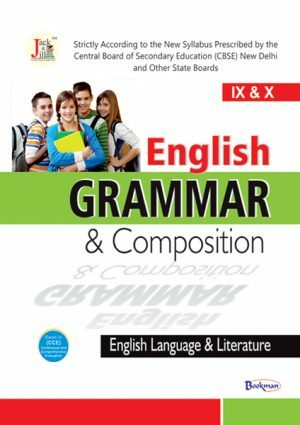 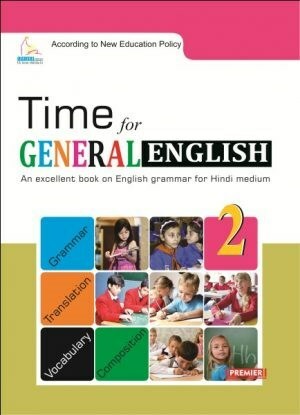 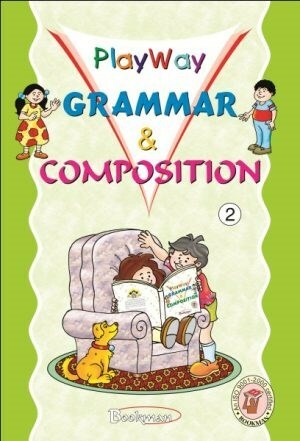 An excellent book on English grammar for Hindi medium. 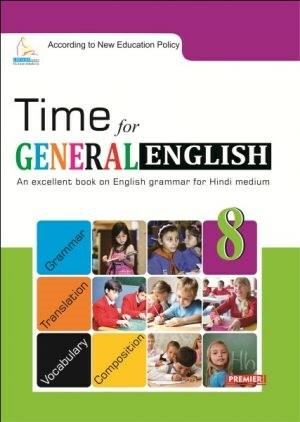 An excellent book for Hindi medium.